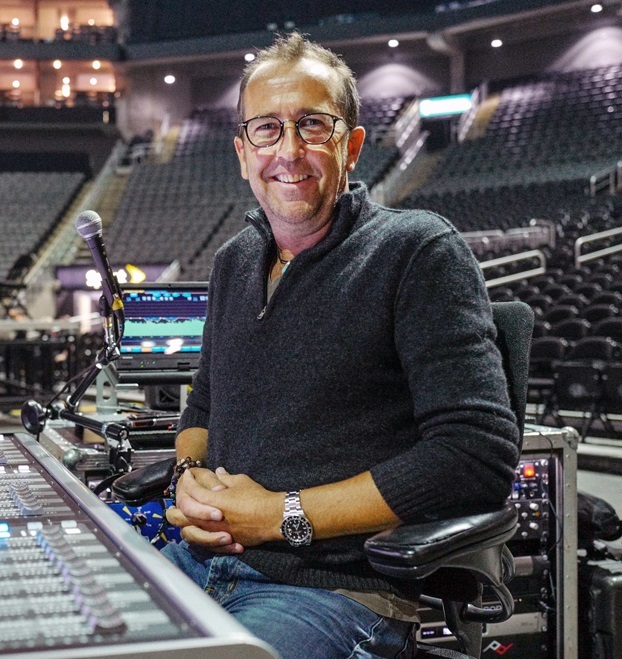 Behind the scenes with front of house engineer Jim Ebdon and his team as they support a soulful voice that's been filling arenas internationally. 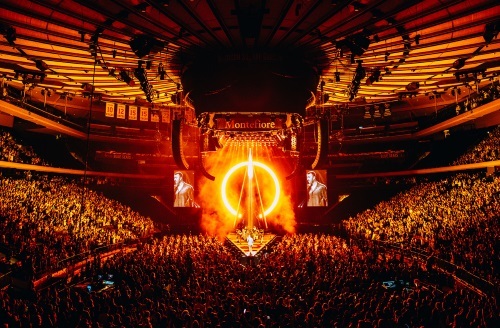 When you hear Sam Smith’s soulful voice, it comes as no surprise that his second album, The Thrill of It All, had sold more than 2.3 million copies as of July. And it’s the same voice that’s been packing arenas on this year’s ongoing concert tour. Ebdon has carved out his place in the pantheon of touring greats, working with the likes of Aerosmith, Maroon 5, Matchbox Twenty, Annie Lennox, and Sting. 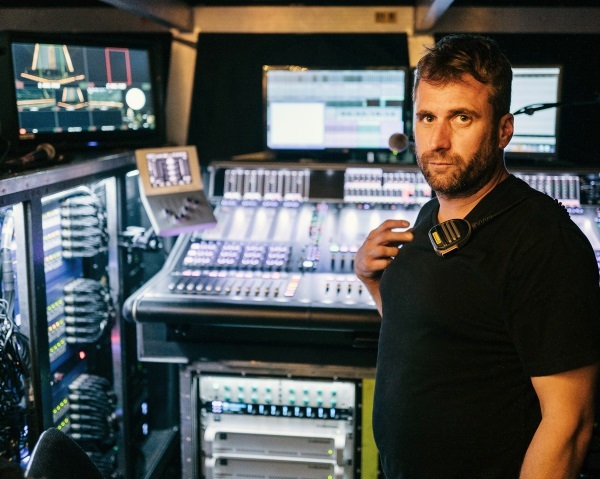 With London-based Capital Sound serving as the tour’s audio provider of record, those currently wrangling over bunk space with Ebdon on the road include Liam Halpin (systems engineer), and Saul Skoutarides (monitors), as well as a pair of band techs, a Pro Tools tech, and five other Capital Sound crew members. As preparation for his role on this tour, Ebdon spoke with Stephen Fitzmaurice, one of the producers working on The Thrill of It All in the studio. Fitzmaurice revealed to Ebdon that they initially recorded the tracks using an analog 16-track machine, then carefully brought them down into Pro Tools. As the gear was being assembled for the tour during rehearsals in January at Lake Como in Italy, Ebdon and Skoutarides concluded that when it came to managing the number of inputs the show would require, it would be best to start with stage racks that had a high capacity so they could handle anything. In keeping with his core mix philosophy of less is best in terms of processing, he constructed his blueprint using a relatively spare amount of Waves and Universal Audio (UA) plugins. While at Lake Como, he tried a couple of different compressor plugins on Smith’s voice, settling upon an emulation of a classic Outboard Tube-Tech CL 1B on the UA Live Rack platform, which he also applied to backing vocals in short order.